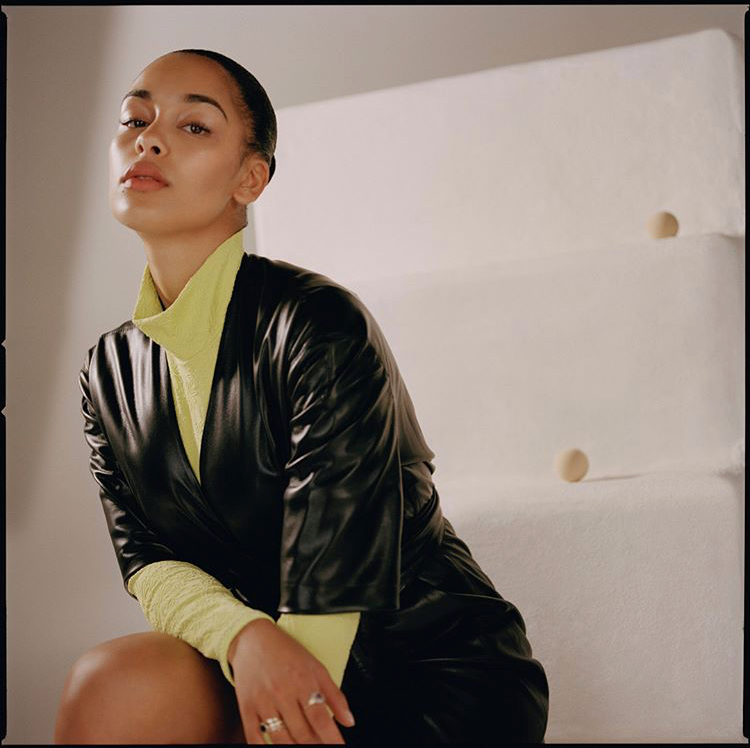 Jorja Smith debuts an incredible new visual. Jorja Smith last project Lost & Found was a work of art. She recently released the video for a standout song (every track is a standout) off the album entitled “On Your Own”, and it will immediately put you under a spell. The Rashid–Babiker directed visuals begin with Jorja lounging in her room, wearing pajama pants and listening to the title track off of her previously mentioned project. When her phone shuffles to “On Your Own”, she begins reading a book filled with moving photographs and drawings of her performing the graceful record. Although it sounds like a fairly simple concept on paper, the video matches the creativity level of Jorja herself. Become entranced by the masterpiece below.